Acne is a condition of the skin, most commonly the face, neck and back, in which the skin’s oil glands overproduce a product called sebum. When a follicle gets clogged with sebum, hair and dead skin cells, a pimple forms. Bacteria, called Propionibacterium acnes multiply in the pimple, causing infection and inflammation. While there is no one specific cause of acne, several elements are clearly involved in the development of the condition. These include hormones, including those changes experienced during puberty and pregnancy, and through the use of hormone-related drugs, including birth control pills ; topical skin applications such as certain make-up, and there is also a hereditary or genetic component. There are a variety of treatments for acne, including oral drugs, topical medicines and light-based therapies. Your Dermatologist will be able to determine the best treatment type for your skin type and acne type. 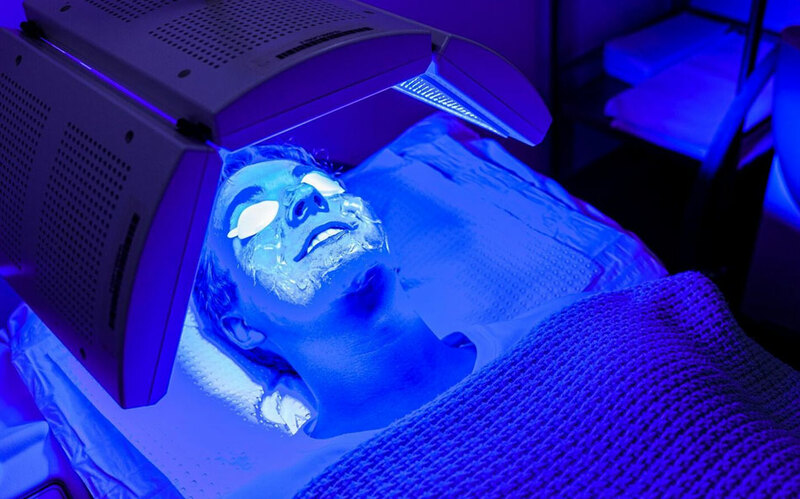 At Neutral Bay Laser & Dermatology Clinic, we have access to the latest in acne therapies, including the biophotonic light treatment Kleresca.